These devices, which are applied to the trunk, are used to stablize the spine and/or reduce pain. A TLSO extends from the upper chest down toward the pelvis. An LSO extends from the bottom of the rib cage to the pelvis. 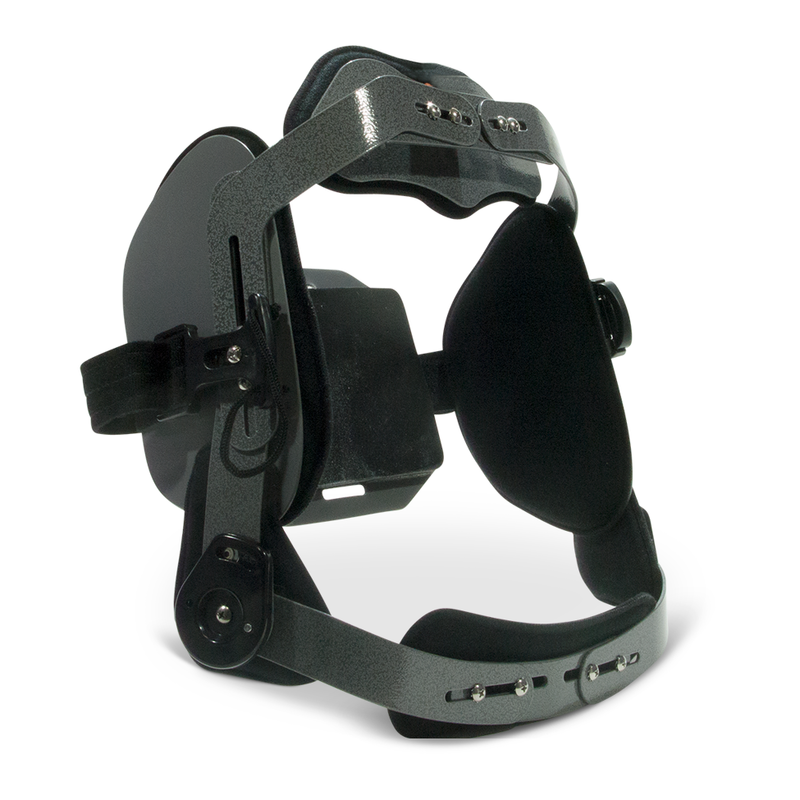 Both custom and ready-to-wear devices such as the Harris brace, CASH brace, Jewett brace, Knight-Taylor orthosis, and corsets are available. This is a custom-fit brace that is used to prevent side and backward bending of the lumbar spine as well as off-loading of the spine through intraabdominal pressure. 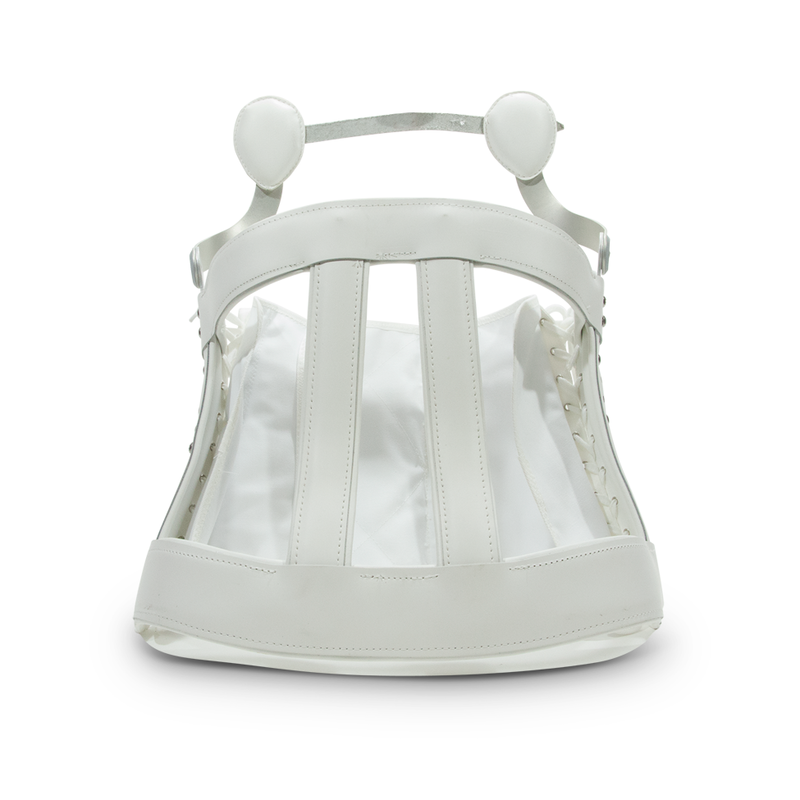 This a custom-fit brace that is used to prevent forward bending of the spine. It is used to allow healing following trauma to the spine.